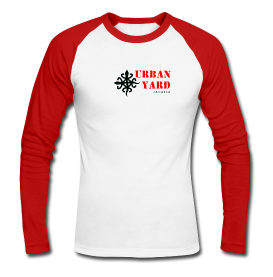 Urban Yard's Reggae Shop | Kam-Au Amen & Co.
We've been on a break from blogging for a while. It has not been because of a lack of subjects, but sometimes a break is good. We've been taking the time to re-focus and to re-evaluate so we don't lose sight of our goals. We love Jamaica and things Jamaican so we're definitely going back to the roots and will be trying our best to focus on bringing attention to that love through merchandise, particularly Jamaican reggae music or rasta t-shirts. We don't think Bob Marley merchandise should be the only one in that game. 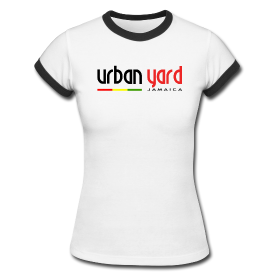 We think Jamaican tees are the ultimate canvas for the expression of that love and we will be playing our part. Come with us and feel free to share your thoughts on the journey.